360 lace frontal become more and more popular nowadays! Are you ready to buy it now? Or just watch other fashion bloggers show how they install or talk about 360 lace frontal again and again. How do you feel when your friends told you that 360 lace frontal is really really saved time and money and you don’t have? 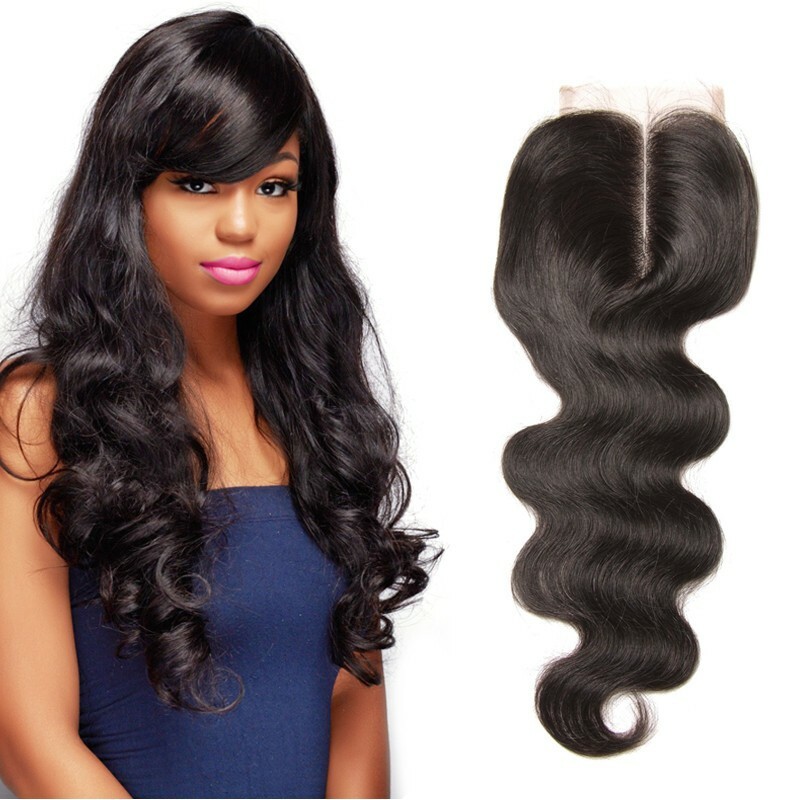 A 360 frontal also needs about 3 bundles at best, to create a complete look is easy with 360 frontal as it is makes installation of wefts simple and less time taking. 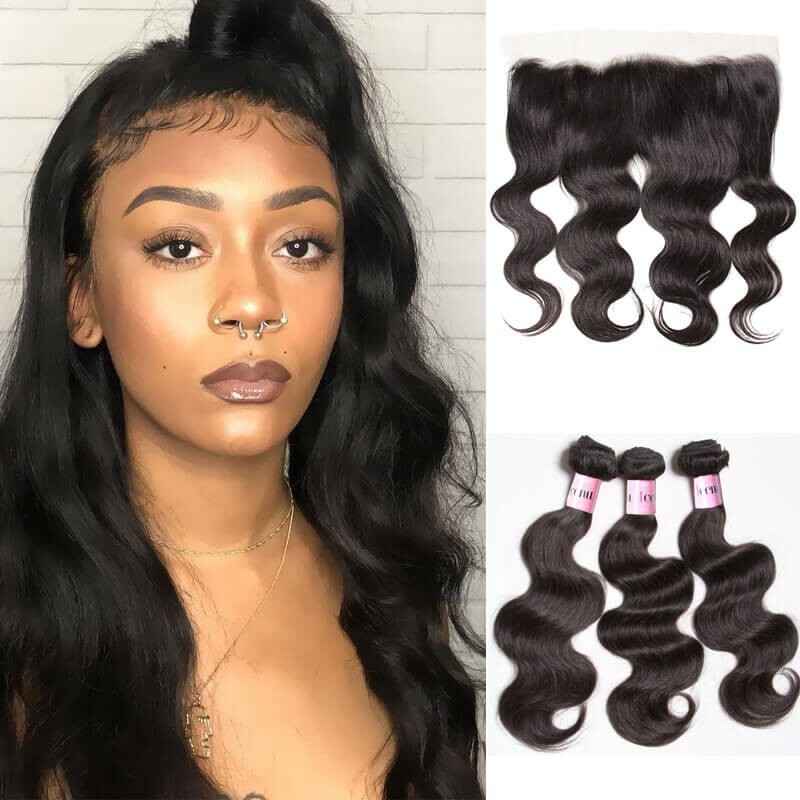 An important difference you will find between a lace front style and 360 lace frontal is that where lace front closure is put only at the front part of the head the 360 lace frontal wraps around your head with only an opening in the middle. 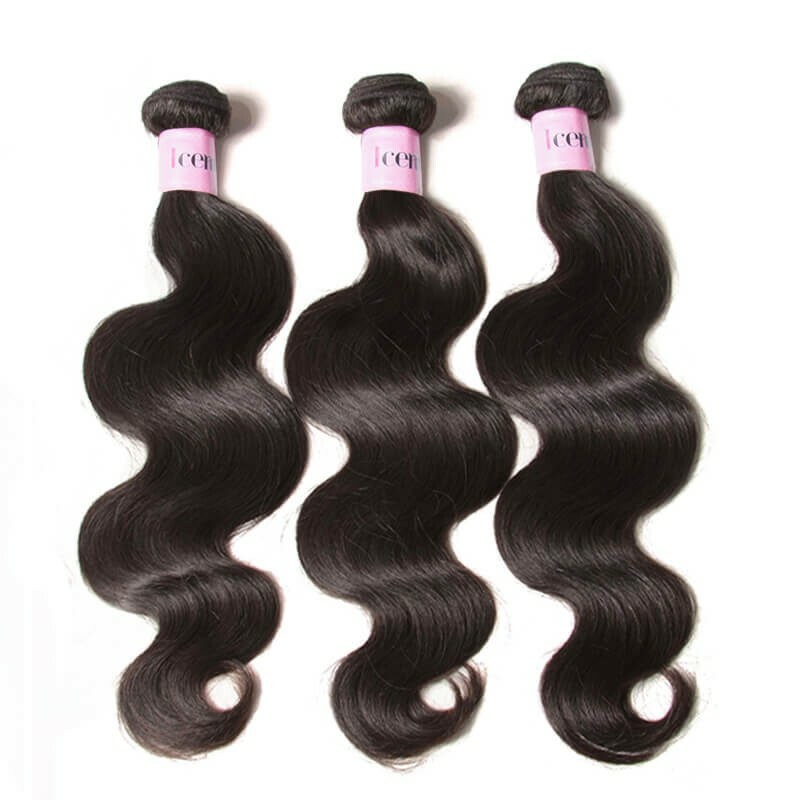 The 360 hair frontal comes in 22x4x2 size which is much different from the lace frontal. The natural hairline makes the style appear as if it’s growing from your scalp. These would give you a natural look it does not expose the weaving tracks at the back or between the ears. The hairline actually looks like your natural hair. You can style your hair the way you want. Unlike other styles where you only style the front; these hairstyle enables you freedom of styling all round. You can choose to wear it in ponytail giving you the baby face look and natural feel without having to cover the edges. 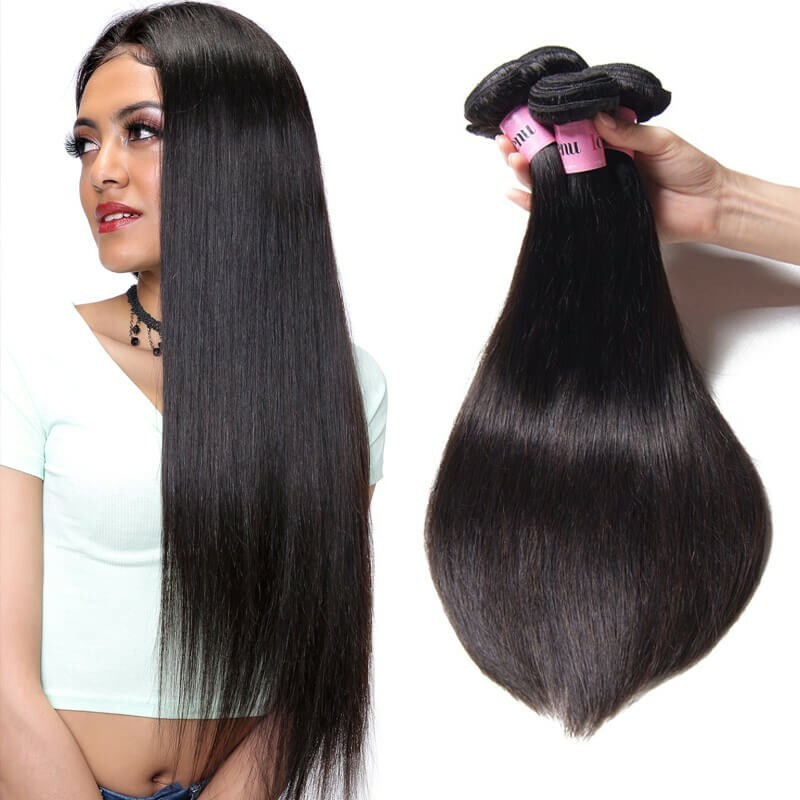 360 frontal lace closure is easy to install taking only a maximum of 1 hour so you don’t stay too long in the salon. The weaving takes shorter time since there is no sewing of wefts on the outer potion of the head and requires less wefts and bundles. 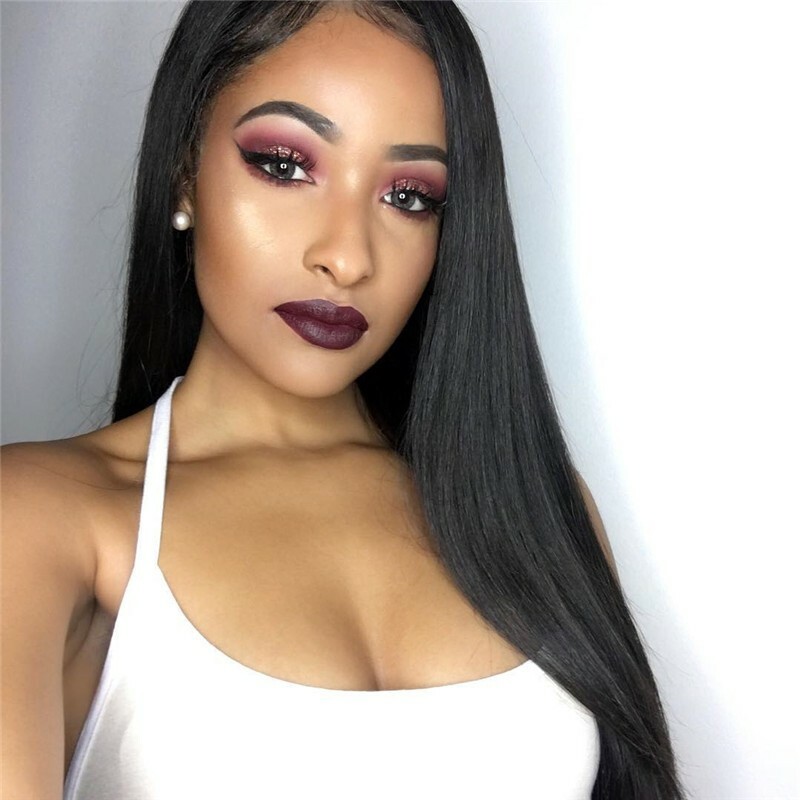 Whatever reasons you decide to purchase the full lace wigs, whether it be due to hair loss, to mimic a celebrity hairdo, or because you like the look and appearance, choosing full lace wigs over other traditional options is the best choice. 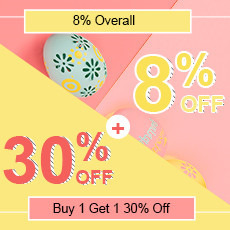 Today, these wigs are more affordable and offer the added benefits of comfort, natural look, and light weight feeling, which other wigs on the market do not offer. In summary, wearing a full lace wig will not only give you an authentic look, but is one of the healthier ways to add style to your current look. 1. 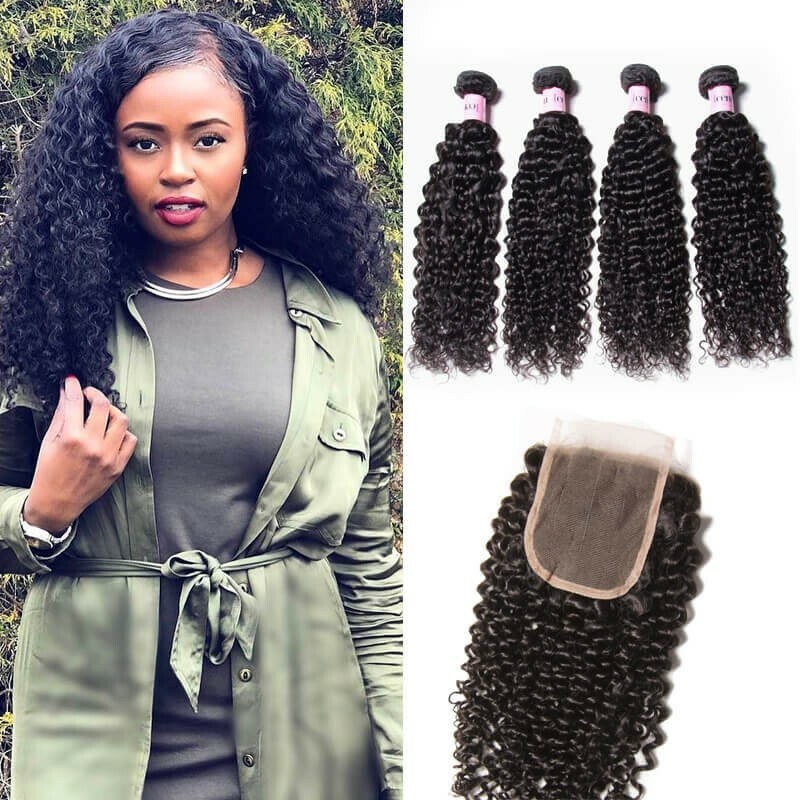 If you want an easy protective style that you can change very often, you can purchase weave bundles and a 360 lace frontal closure to make your own wigs or have wigs custom made for you. 2. If you want do your lace wigs by yourself, then you can choose 360 lace frontal together with hair bundles and closure. But if you want wear direct or want have a better experience on lace wigs, then choose full lace wigs. 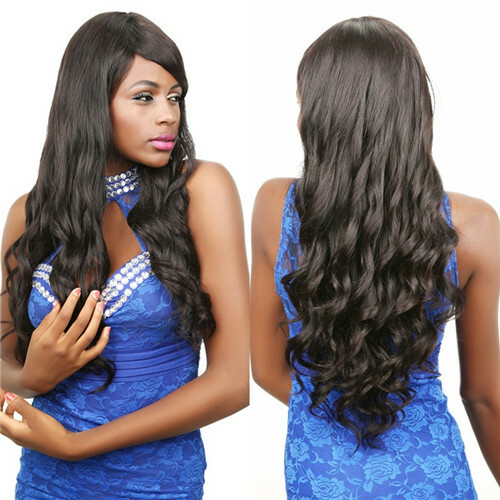 At UNice, we have functional and stylish accessories that can keep your hair wig safe and fine, whether for long-term or short-term.UNice has an enormous variety of hair products, they are all 100% human virgin hair,different hairstyles for your choice. Join UNice,style your hair,stylr your life!